Children have an especially difficult time with divorce. Many times, parents neglect to consider the ramifications of the effects of the divorce on their children. 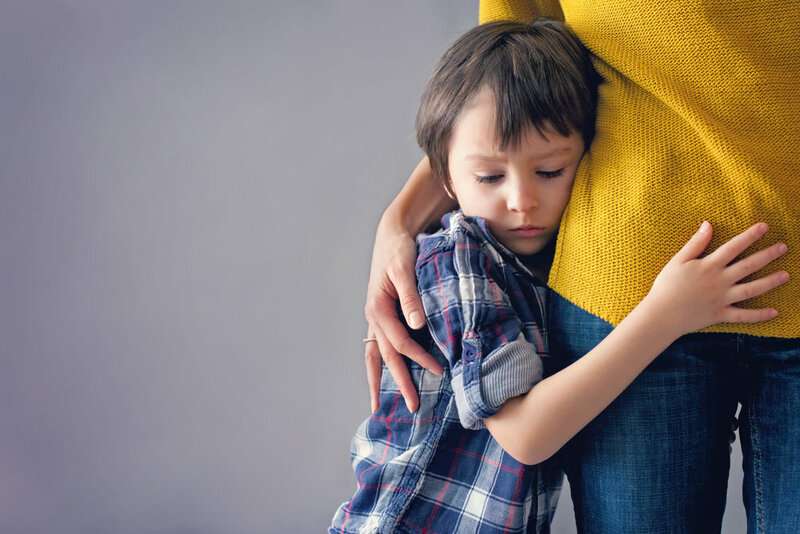 Understanding how children will view the divorce and the resulting parental relationship is an important component to helping minimize the emotional turmoil of divorce for children. Newer PostYou've got a lot on your plate. Let's simplify.